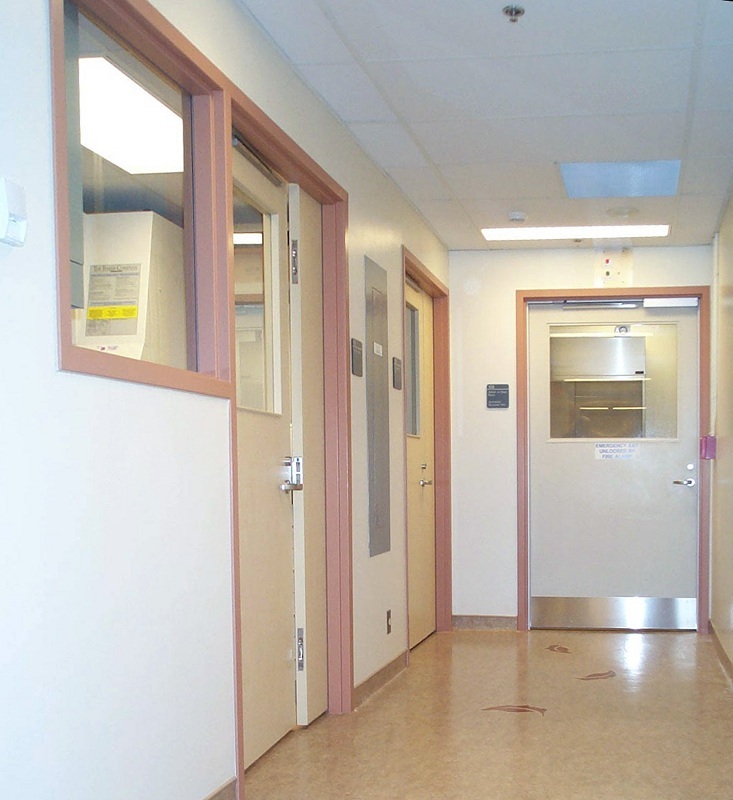 The Philip S. Orsino Cell Therapy Facility spans 2,900 sq. 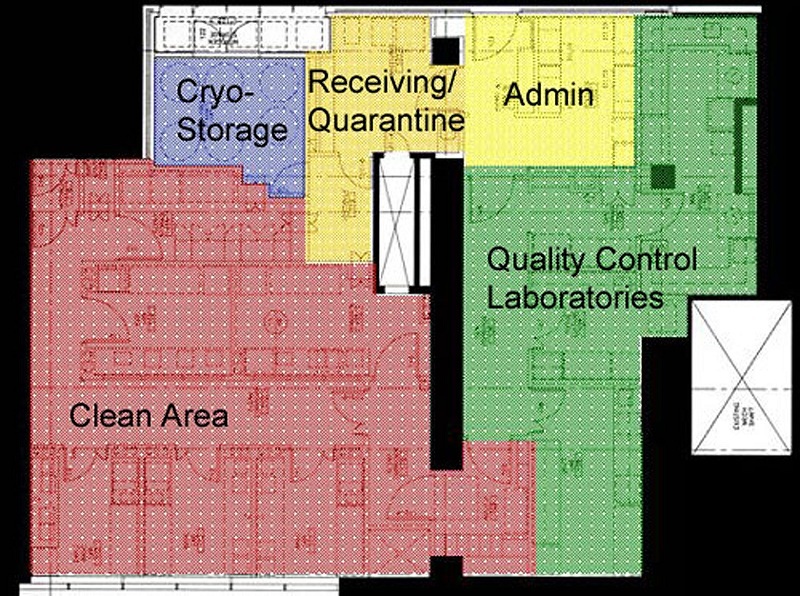 ft. and includes five independent clean rooms, cryogenic storage and abundant support space. 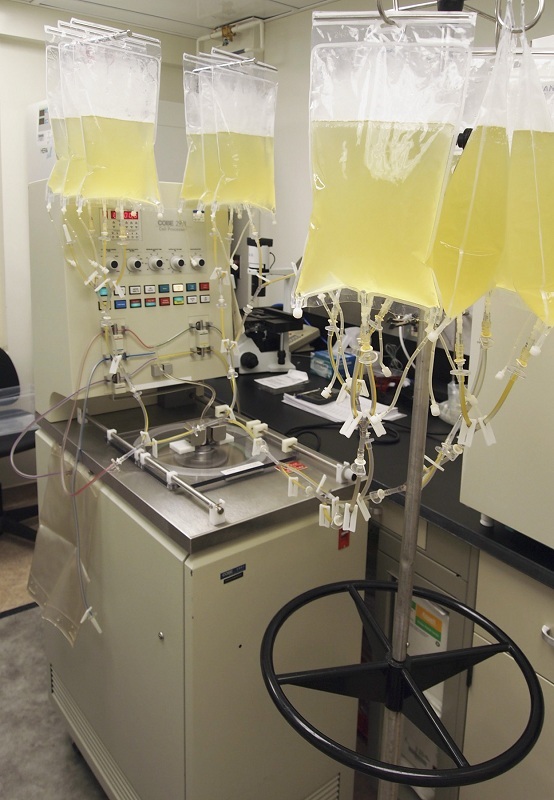 The combination of advanced facilities and broad expertise allows us to accommodate a broad variety of cell therapy protocols requiring challenging manufacturing and clinical conditions. 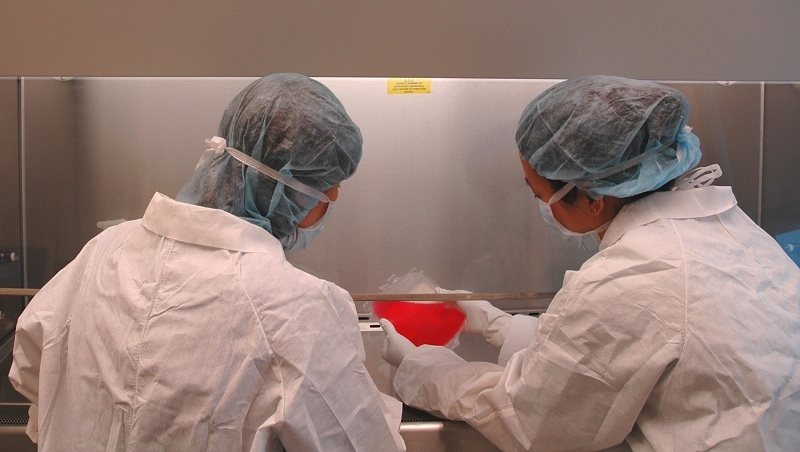 We offer a comprehensive package of customized services, including GMP grade cell processing for investigator-initiated trials and a full array of manufacturing and regulatory consulting services to external commercial and academic partners. Good Manufacturing Practice (GMP) grade cell and tissue processing capabilities, preparation of blood and marrow stem cells, separation of cells with specific function, In vitro cell expansion and manipulation, genetic manipulation of cells, cryopreservation, review and development of Standard Operating Procedures (SOPs), review and development of clinical protocols and regulatory compliance, review of Research Ethics Board submissions, submission of regulatory packages to Health Canada. Five independent, Class 10,000 clean rooms, each equipped with a biological safety cabinet, incubators, refrigerators, cell processing equipment and computer work stations. 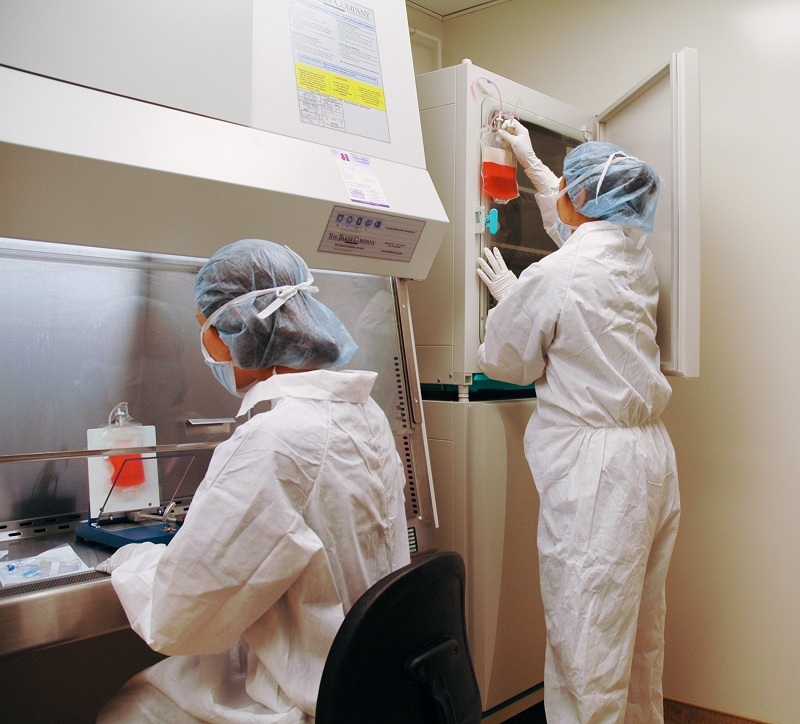 One clean suite is maintained at a negative pressure and is dedicated to high containment applications, such as those involving pathogens. The four clean rooms are maintained at a relative positive pressure, to minimize the possibility of product contamination.